Statistically only 2 to 3% of all businesses are scalable and all the rest remain small companies or close down. We are sure that Ukraine has a lot of potential in many spheres of business and that is why, we are bringing together experts and founders from across many industries to share their experience on such topics as innovation support instruments, digital and innovation change in companies and investment and growth strategies to help Ukrainian businesses grow faster. 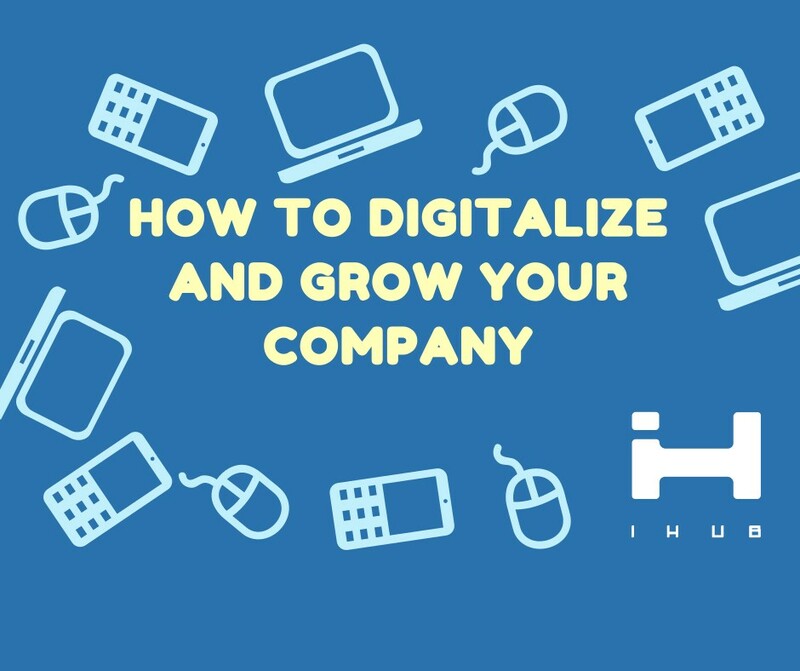 Other participants will briefly present their companies and specify what kind of digital solutions they are looking for at the moment. Other participants include: Alexandra Gölz, Founder and co-owner at Mr. Pig GmbH (Textile finishing / printing); Maximilian Apel, Shareholder at Pöppelmann GmbH & Co. KG (Plastics Processing); Tobias Gölz, Owner and CEO at Gnature AG (Chemistry / paint & colour); Stefan Kägebein, Head of Working Group Digitalisation at Eastern European Business Association; Ute Kochlowski-Kadjaia, Managing Director at Eastern European Business Association; Simon Meitz, EY-Parthenon (Consulting); Christopher Prinz, Shareholder at Prinz Medien Holding (Publishing / Media); Maximilian Ross, Partner at Scherm Holding (Logistics with focus on Automobiles); Moritz Schulze, Heinrich Schulze Beteiligungsgesellschaft mbH (Food Industry). We will have a few presentations, question and answers session and of course lots of networking!